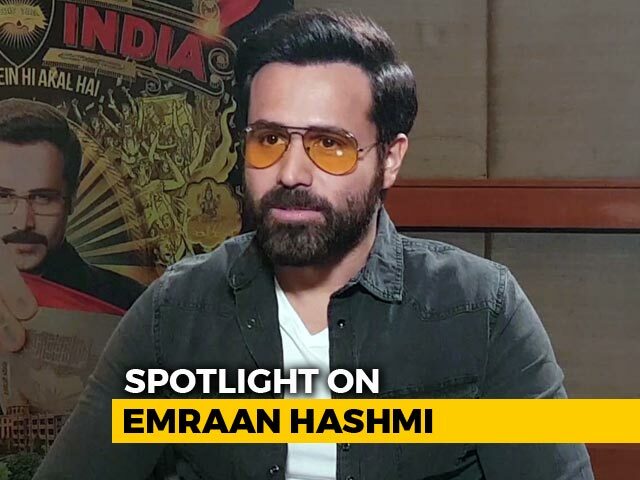 Emraan Hashmi has gradually established himself as a leading Bollywood star and he says it was taking big risks and sticking with them that has brought him success. 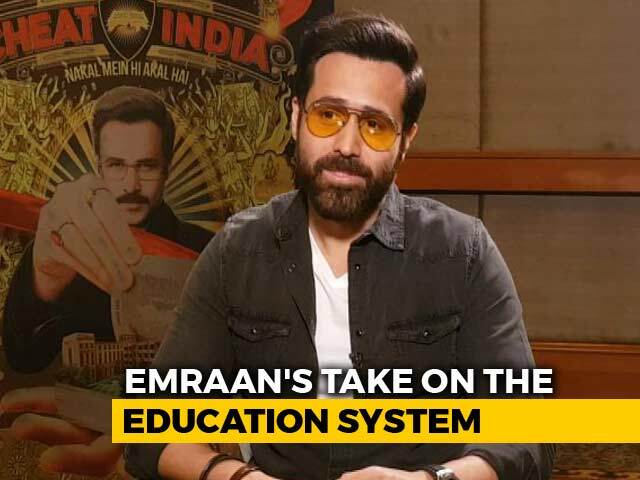 In his decade-long career, the 34-year-old actor moved on from doing repetitive roles in the initial years of his career to eventually garnering critical acclaim for his performances in Once Upon a Time in Mumbaai, The Dirty Picture and Shanghai. "Somewhere after you have few successful films, there is a fear of losing what you have got. It is very easy in the beginning as you are a risk taker, have nothing to lose and there is no perception about you. "Things slowly build up and then you have this fear that what if tomorrow I don't have this. But I have realised that what has given me successful films is risk itself. So if I stop taking risks, I will eventually crumble. I will continue to take risks," said Hashmi. 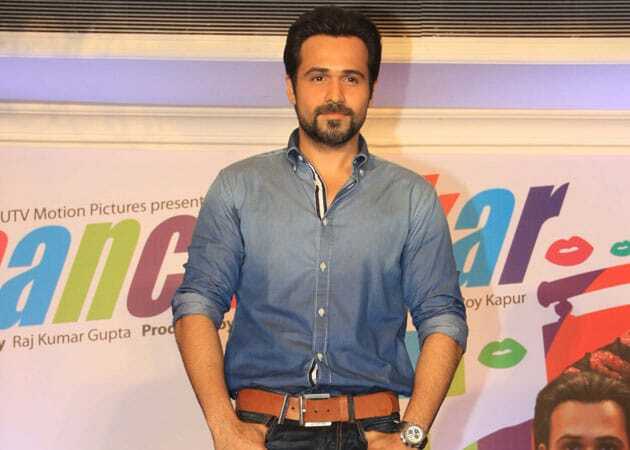 The actor will be seen playing a suave thief in his upcoming film Ghanchakkar directed by Rajkumar Gupta. The film is a comic-thriller and will hit theatres this Friday. "I was convinced about the role after I read the script. It is a thriller suspense and not just a comedy film. The story is great, interesting characters and it will change the way we see comedies. 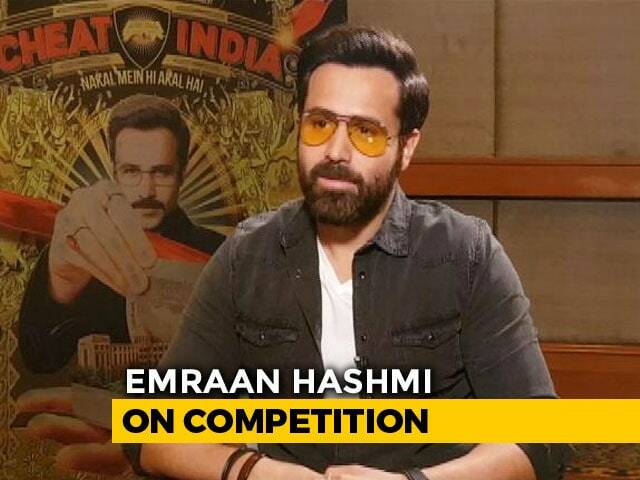 It is one of those films where there is an edge of the seat moment and suddenly a funny moment," Hashmi said. Ghanchakkar also stars Vidya Balan, who is playing Hashmi's loud, over-the-top wife. This is their second collaboration. They have previously worked together in hit 2011 film The Dirty Picture.  "Dirty Picture was a different kind of kinkiness, here we have upped the quotient. The equation between me and Vidya has been built as an unconventional, odd couple. In the film, we have been married for 5 years and ours is a very dysfunctional household. I hope that people will like this zone in the film," he said. Hashmi has a very interesting lined up of films. He will be seen in Rensil D'Silva's Ungli, which will hit theatres this September. He is also part of Oscar-winning filmmaker Danis Tanovic's White Lies. 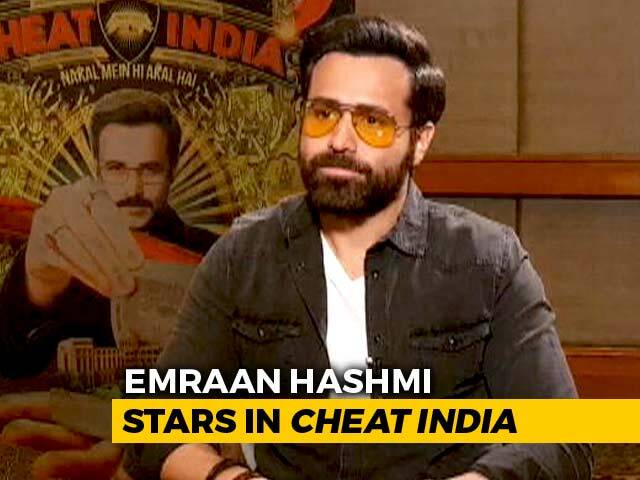 Besides that the actor has signed Karan Johar and Ekta Kapoor's co-production Badtameez Dil, Shatir directed by Kunal Deshmukh and Vikram Bhatt's supernatural 3D film Invisible.